Cold Steel Trail Master - 39L16CT variety of knife can be the most useful item in the kitchen and can be put to all kinds of tasks such as cutting vegetables and peeling the skins. 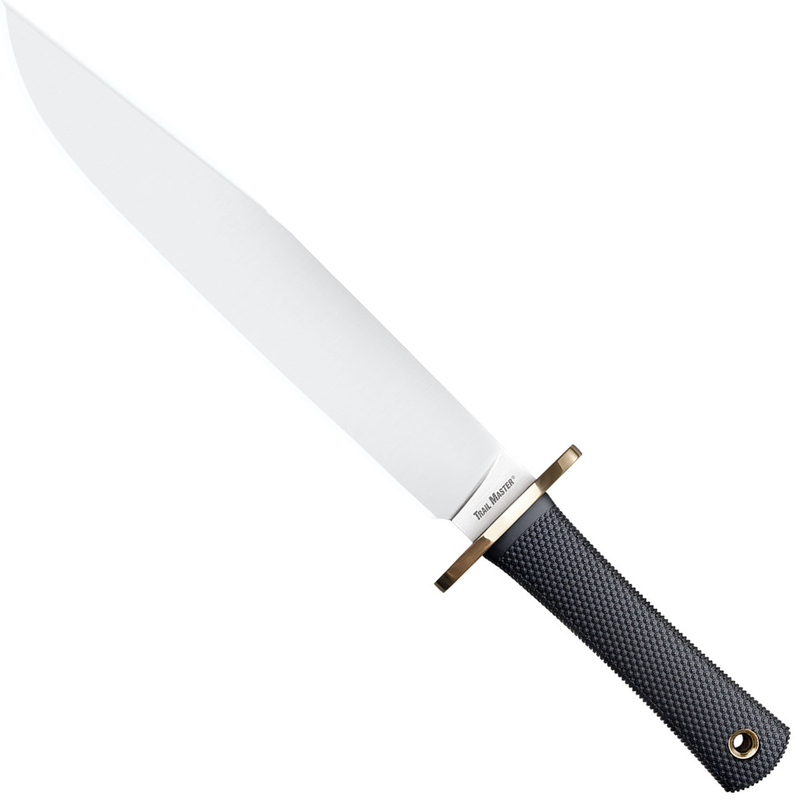 The polished blade surface comes with best carbon containing steel type categorized as O-1 High Carbon. It is an extremely popular model and has dominated the markets over the years. 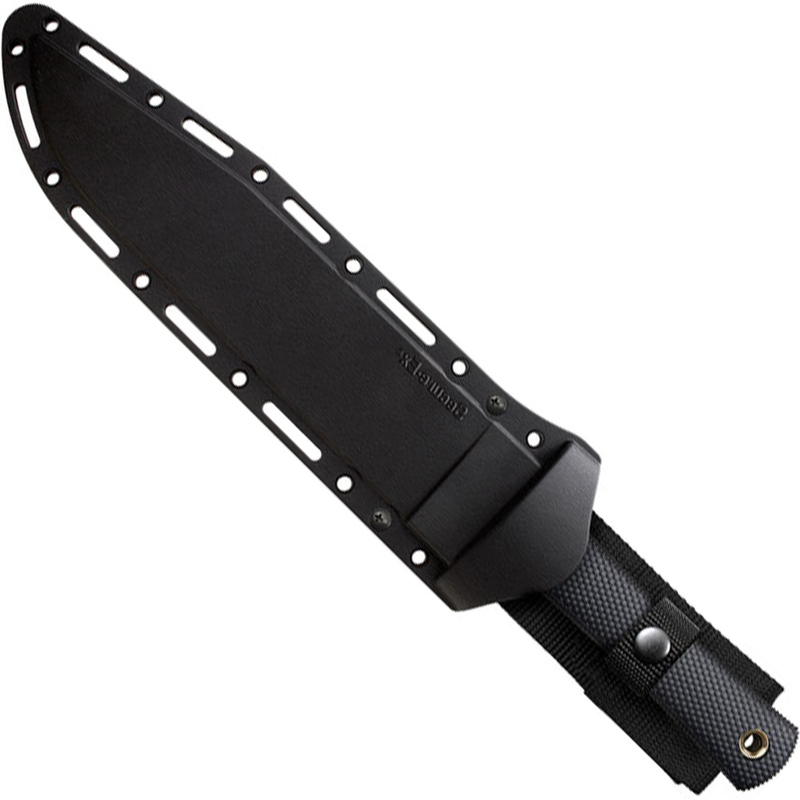 The clip point of the blade makes it resistant to chances of breaking as well as bending. The tip is sharp and pointed as that of the needle and provides extreme level of penetrating power. The blade is 9 and half inches long with the handle made of Kray-Ex substance.